So you want an Xperia Z1, but don't want to sign a contract? Not a problem, Sony's got your back. They've released an unlocked version of their popular Z1 handset that fully supports US LTE networks on both T-Mobile and AT&T's networks. It should also function just fine on Canadian LTE networks, if you're planning on spending some time (or if you live) in the great, white North. How much does the no-strings-attached model of Sony's high-end smartphone cost? A lot: $620. This price seems very high, especially when you consider that the model debuted in September 2013. The fact that Sony is offering the phone unlocked, however, is indicative of a trend that the company has been making recently towards openness. They've released the code for the software kernels on previous phones, making it easier for Android tinkerers to play around with their devices and customize them as they see fit. It makes sense for them to do so: one of the biggest selling points (that Android fans won't let you forget) is how customizable Google's mobile OS can be. It seems like a good move on Sony's part that they're letting their consumer base know that they're “hip” to the whole smartphone customization movement. At $620, we don't take it that this version of the Z1 will be flying off the shelves, but it's good to see that Sony is offering it free from contract and sim locks. 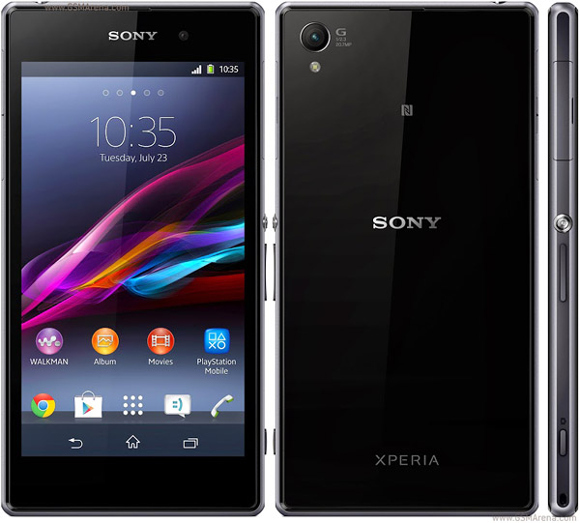 how much money is Sony xperia z4 costing Kenyan money?? agree much cheper and come with 32gb with t-mobile z1s plus if you call they unlock it to.